Fresco Cementino Finish is a lime based product used for light textured interior finishes. Manufactured with the finest materials available and available in natural grey/white finish for lasting protection to both interior/exterior walls. This pre-mixed Plaster is formulated for superb adhesion, workability and durability. 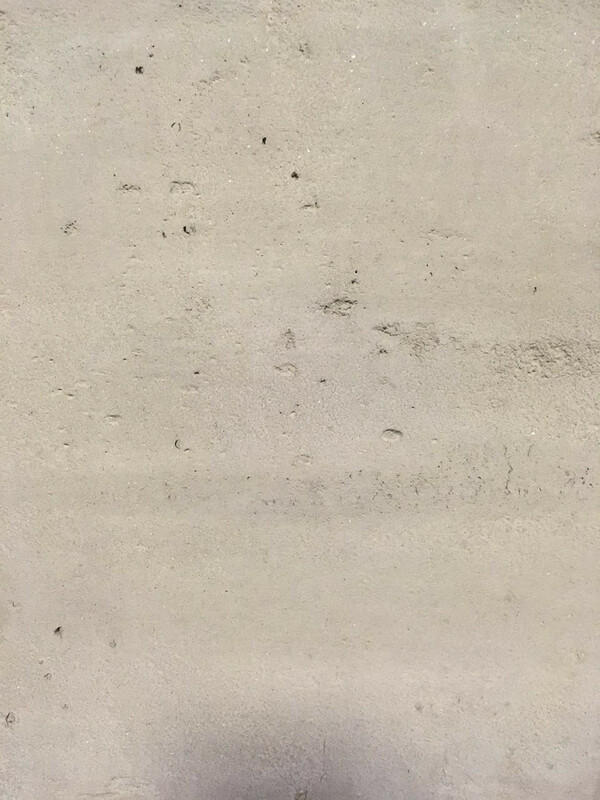 A wide range of interior/exterior textures can be achieved with Fresco Cementino Polished Concrete; including the natural look of concrete along with textured designer wall finishes created by skillful artisans. After the wall preparation, apply a priming undercoat of VIEROQUARTZ thinned 1:1 in water in the same color of Fresco Cementino Polished Concrete. The use of VIEROQUARTZ as a base coat gives an initial colored covering and protection and facilitates the application of the coating. 1. When VIERO QUARTZ is completely dry, apply a uniform layer of Fresco Cementino Polished Concrete with a small stainless steel trowel all over the surface as base coat. 2. Once the first coat is dry, apply with the same tool, a consistent layer, about 3mm thick of Fresco Cementino Polished Concrete to the surface. 3. Pass over the surface vertically with a brush. For a different effect, you can also roll over the surface with a wool or rubber roller. 4. When plaster is dry to the touch, work across the surface vertically with a stainless steel trowel/blade in a quick sweeping action to smooth the surface. If necessary, polish the surface with a fine grain sandpaper. 5. Once dried, smooth and burnish the wall with a soft stainless steel spatula thus breaking the black spots contained in the grout. Fresco Cementino polished Concrete can be applied over a brown coat of gypsum based plaster that has been previously applied for at least 24 hours. First, apply a tight scratch coat, then double back with a finish coat. Nominal thickness of the material should be 1/16" to 1/8". The finish coat should surface dry in 8 hours depending upon climatic conditions. Interior walls should be completely dry within one week. Altering climate conditions can alter drying times.